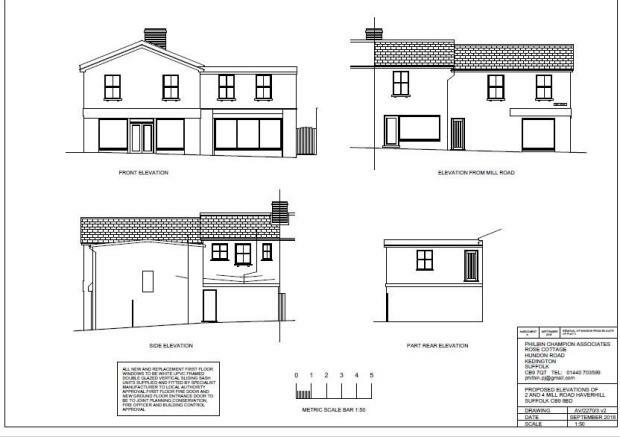 Samuel's are pleased to offer the opportunity to purchase this investment/development opportunity located just off the market square in the Town Centre of Haverhill. The property occupies a corner plot, positioned within close proximity to the Town centre offering shops, schools and transport facilities. 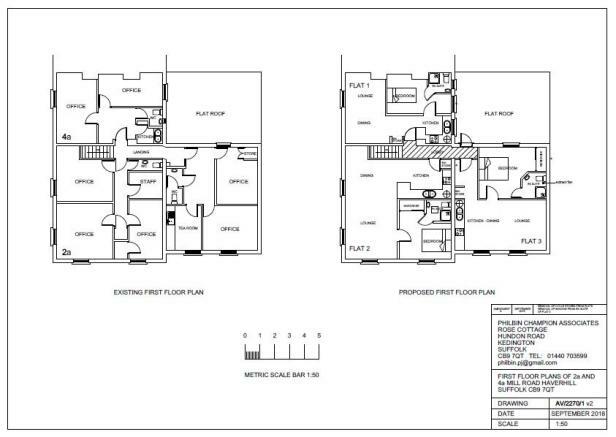 Planning consent has been granted for a first floor conversion consisting of three one bedroom flats each with lounge/diner, fitted kitchen and bedroom with en-suite. The ground floor comprises two separate retail units currently leased to a Chemist and Hairdressers on long term leases with a rental income of approximately £20,350.00 per annum. Leases are available for inspection along with plans and granted planning consents. Disclaimer - Property reference 4098119a. The information displayed about this property comprises a property advertisement. Rightmove.co.uk makes no warranty as to the accuracy or completeness of the advertisement or any linked or associated information, and Rightmove has no control over the content. This property advertisement does not constitute property particulars. The information is provided and maintained by Samuel's Independent Estate Agents, Haverhill. Please contact the selling agent or developer directly to obtain any information which may be available under the terms of The Energy Performance of Buildings (Certificates and Inspections) (England and Wales) Regulations 2007 or the Home Report if in relation to a residential property in Scotland.